Location: tennis in the desert really cannot be beat. Indian Wells offers a picturesque locale that allows for sunny days and cool evenings. Rarely, do we get rained out matches or experience the sticky humidity of tennis in New York City. A close second is Miami with its breeze off the Atlantic Ocean and and Latin flavor. Transportation: I believe public transportation is an equalizing gift to the world and and I and I hate and I hate driving! New York and London made life easy for those wishing to travel to the US Open and the World Tour Finals, respectively. New York edges London just because the fare is cheaper (per the US dollar!) and it’s subways run 24 hours, so matches can go as late as players can manage. I see you Nishikori and Milos! 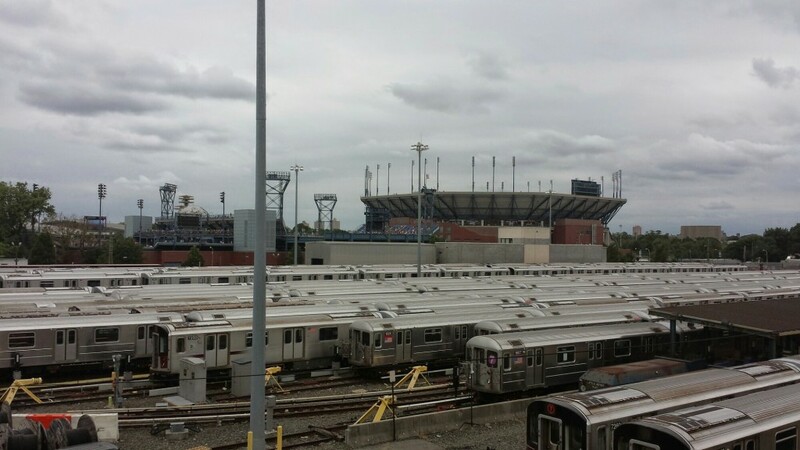 Tickets: I spent $110 to secure a seat on Armstrong on Labor Day Monday at the US Open. It It was the best bang for my buck this year by far. Compare that to the $190 I spent to see Stan vs Federer at the World Tour Final ( I consider that a splurge!). On Labor Day, I was able to come and go freely on a stadium court that was packed throughout the day (a grounds pass would have given me access to Armstrong’s open seating area, but I would have had to stand in line and possibly lose my seat). I saw Novak Djokovic, Genie Bouchard, and Stan Wawrinka. Not bad for a days worth of tennis. Practice Courts: Indian Wells makes it very convenient to gently stalk your favorite players. The tournament helpfully lists when players will be practicing on a giant electronic bulletin board that other tournaments have begun to copy (US Open added that feature this year), as well as note the practice schedule via their Twitter feed. So, if there are changes, you have it at your fingertips on your mobile device. However, the best part of Indian Wells is the grassy area by by the by the practice courts which is often filled with ATP tennis players practicing their football (soccer for the US fans) shirtless. Food: Miami and the US Open deliver great variety in food options, but I prefer Miami’s ethnic offerings and pricing. 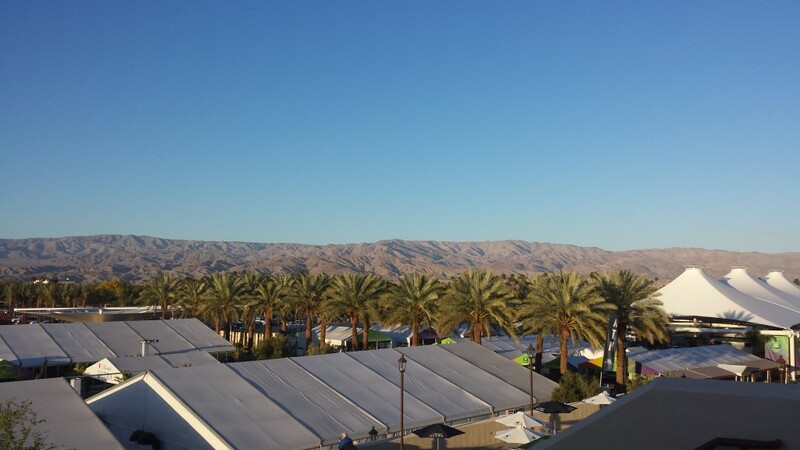 This year, Indian Wells added some high end restaurants to their grounds which are fun to visit with a large group of friends but are definitely not for the cost-conscious. Who wants to pay for my $100 sushi meal on offer at Nobu? Better make that a bucket item. 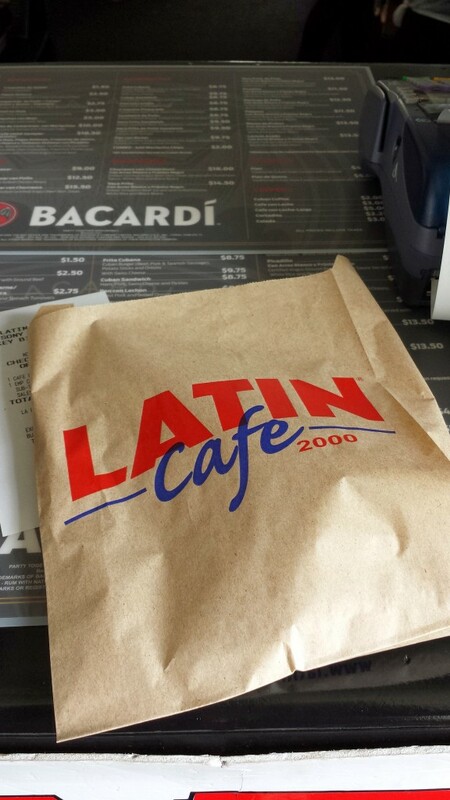 The Latin food options make Miami distinctive. 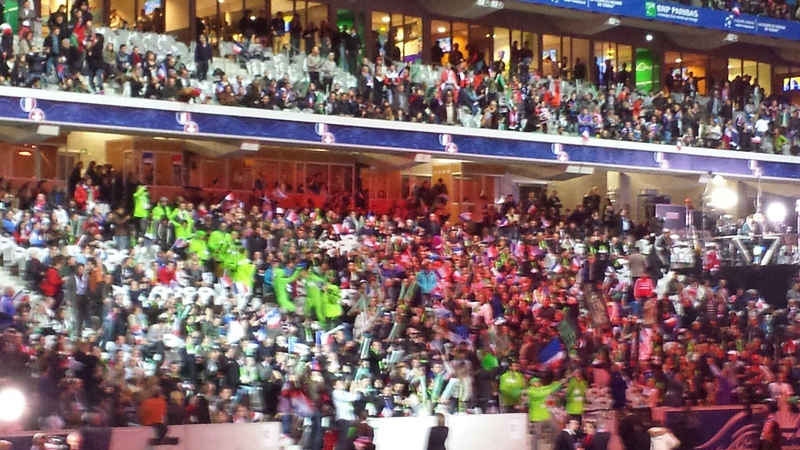 Crowds: I became a Davis Cup convert this year. The crowd’s enthusiasm rivals a rowdy New York City crowd at a late night match and is one of the few times, I wholeheartedly chanted between points. I am giving a special mention to Basel for being the best dressed, while the US Open always brings the diversity. It’s nice to see black, bown and yellow people enjoying the tennis. Can I combine these three? Match quality: For me, match quality often depends on time of the year (￼￼are players fresh?) and players in the draw. This year on the ATP tour, the matches didn’t live up to their billing. Aside from Federer vs Wawrinka, I forgot all the matches at World Tour Finals. While Davis Cup was dramatic, none of the matches were truly stellar. 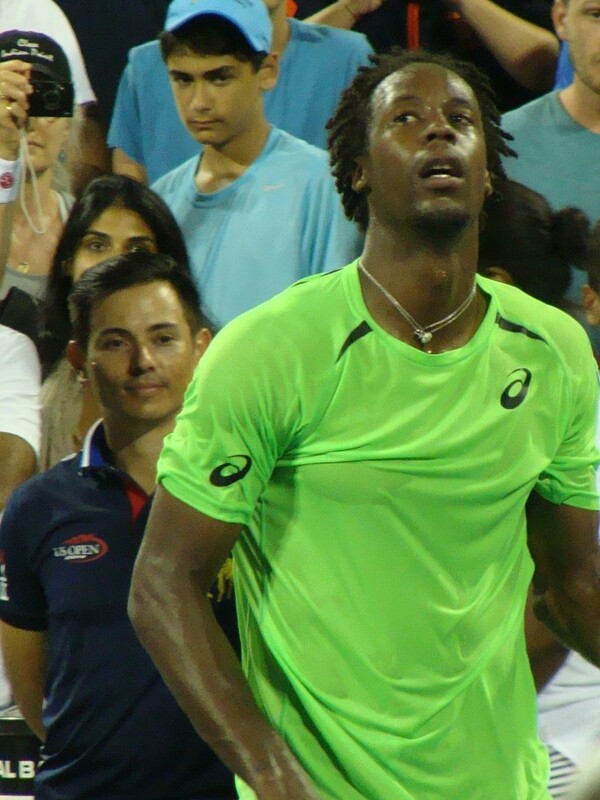 Miami promised much but aside from that ridiculously punishing match between David Ferrer and Kei Nishikori, I can’t honestly pull another memorable encounter out of the hat. I am left with the US Open and Indian Wells for my best offerings. In terms of overall enjoyment, I’m going with the matches I saw at the US Open. 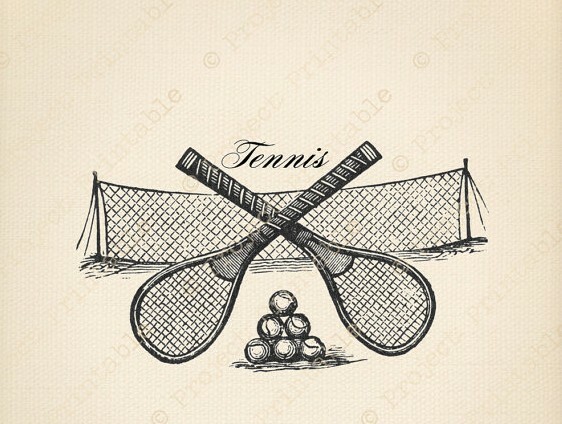 I wouldn’t put them on a top ten list of best overall matches for the year but I did enjoy – Stan vs. Kei; Gael vs. Grigor; Kei vs. Milos (in the latest match finish at the US Open); Venus vs. Sara E.; Nick K. vs. Tommy Robredo; Kei vs. Novak and Caroline vs. Peng Shuai. While Cilic was definitely in the zone, his win over Federer was reminiscent of the Robredo disaster from 2013. I just wished Federer was more present in the match. There you have it. My Franken-tournament is a bit of a monster as well but it would take place in a desert that is easily accessible via public transport, features fabulous Latin food, a stellar line-up of top ATP and WTA players that I can see for free at practice and for reasonably priced tickets in a stadium the size of Armstrong within a raucous Davis Cup-like atmosphere. Oops, I think I just described a night match featuring Gael Monfils on Armstrong at the US Open. Inspired! The powers-that-be should listen! Thanks! It was a good time to reflect in some great tournament experiences. I need to aim for new ones in 2015.